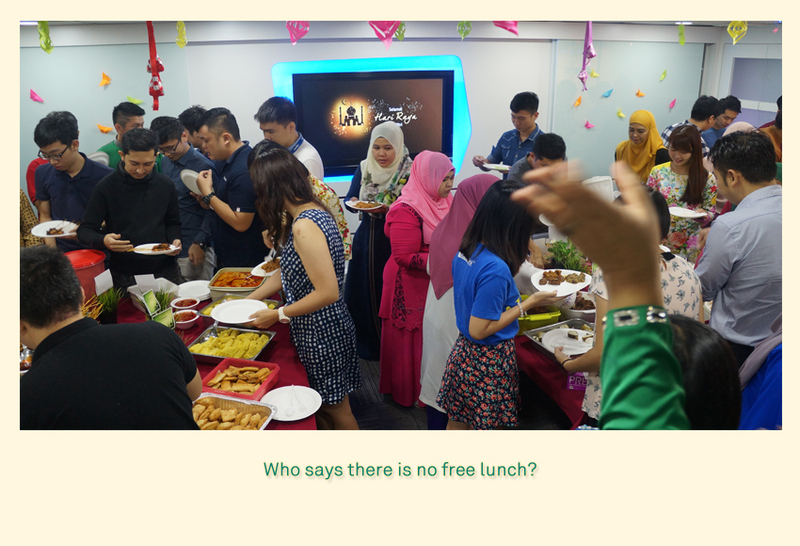 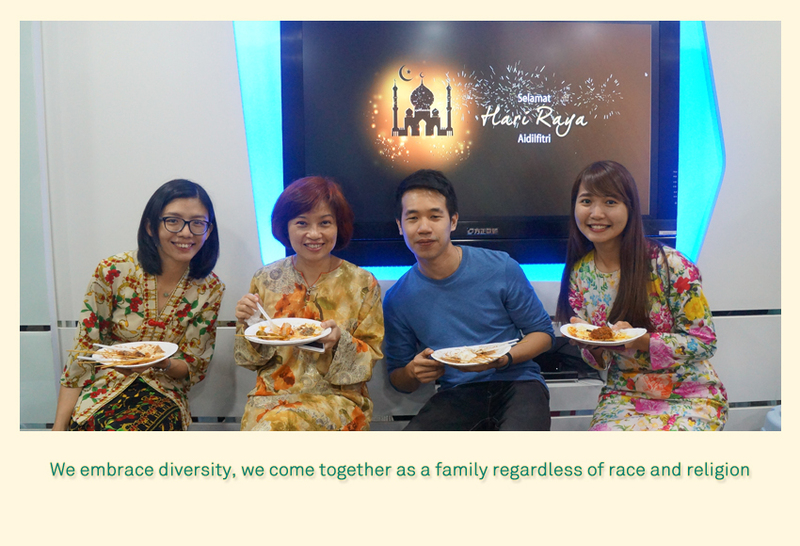 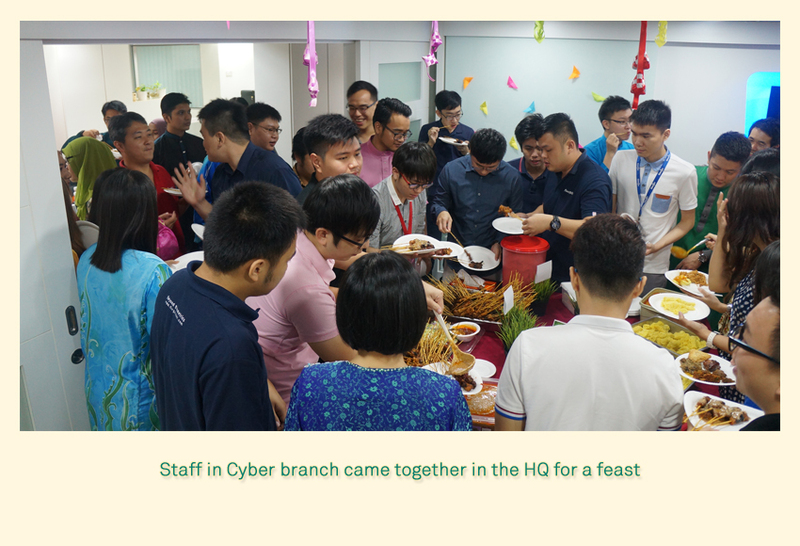 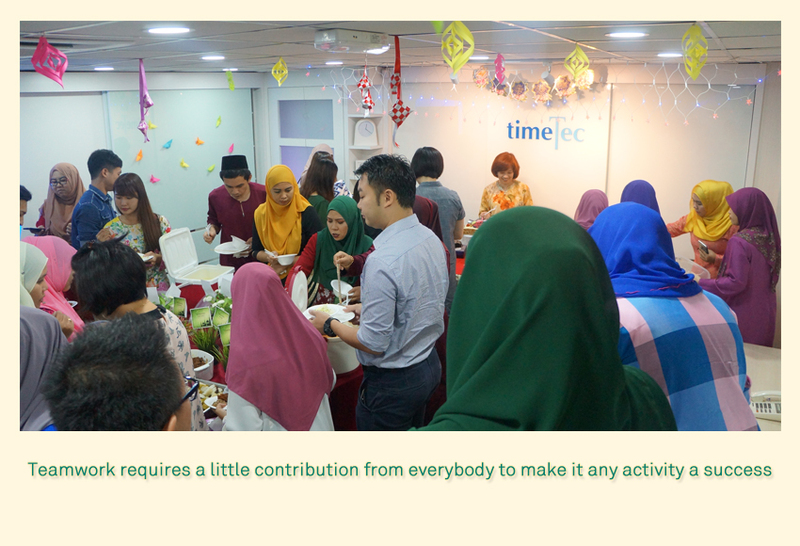 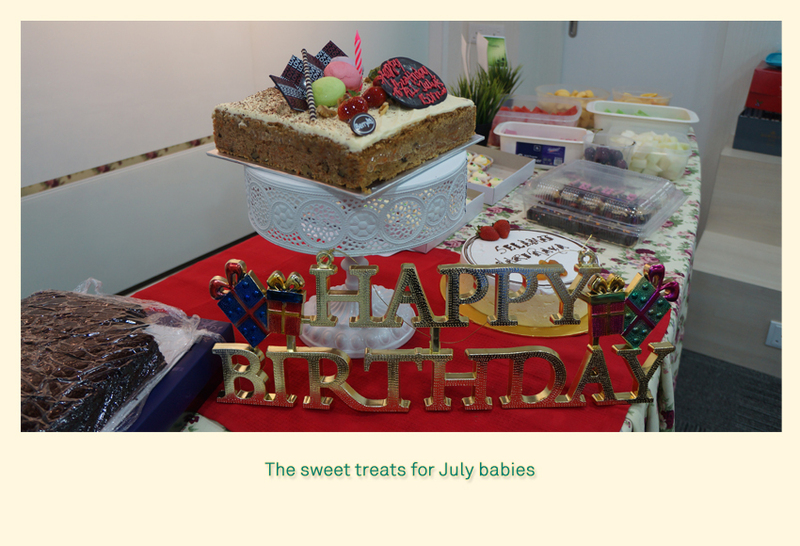 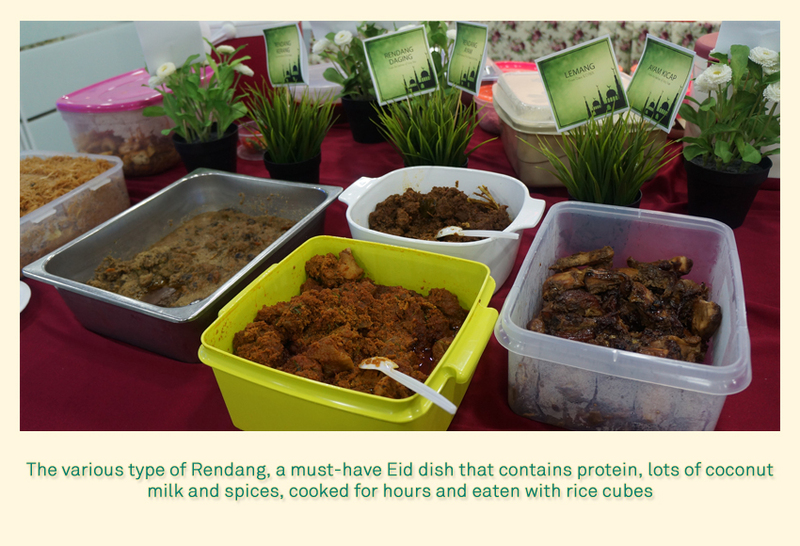 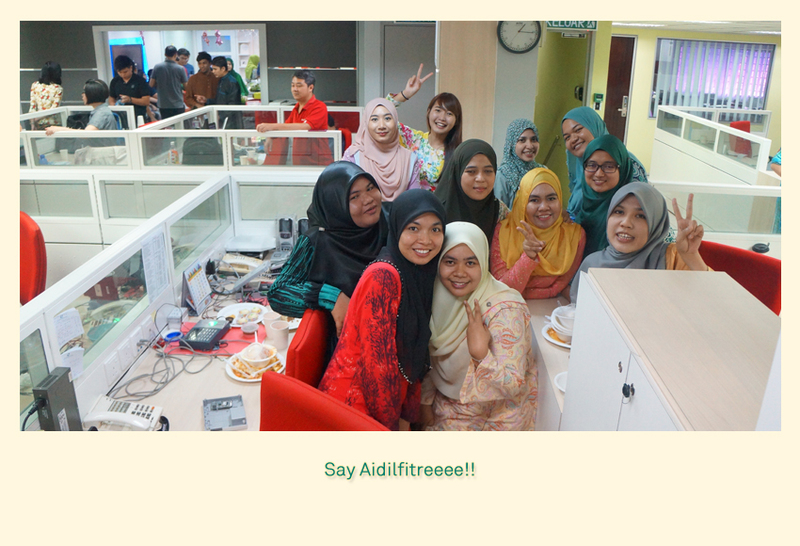 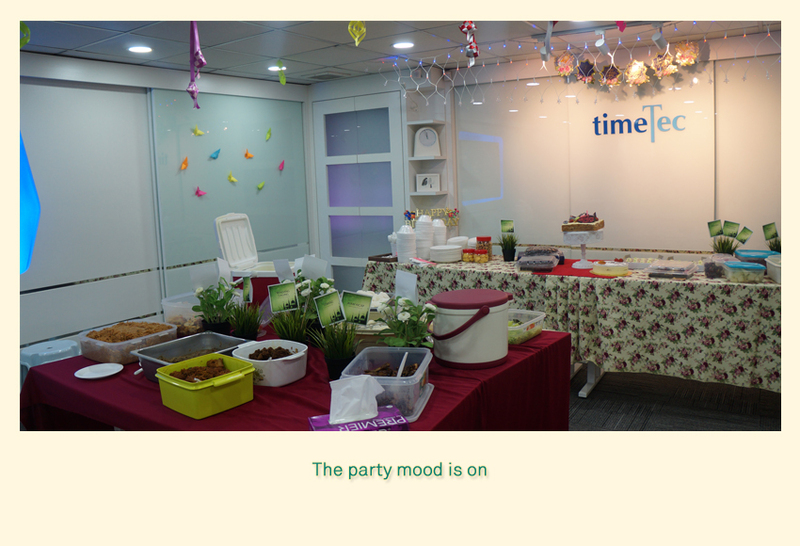 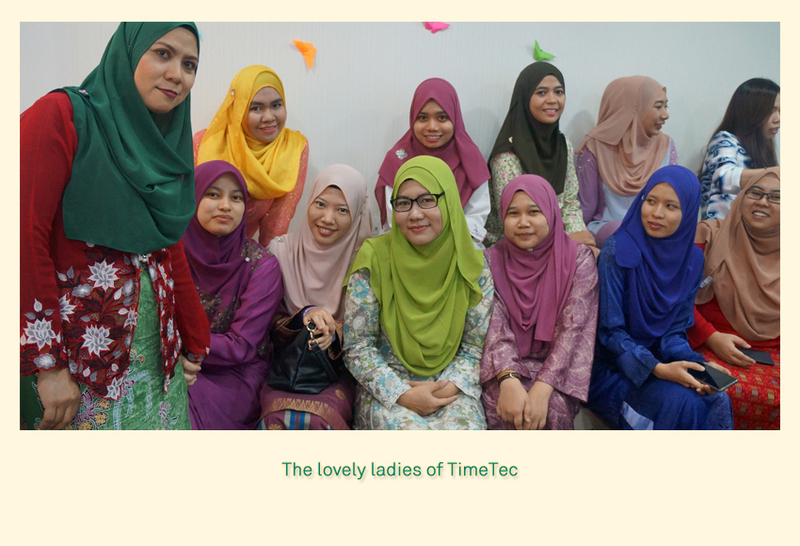 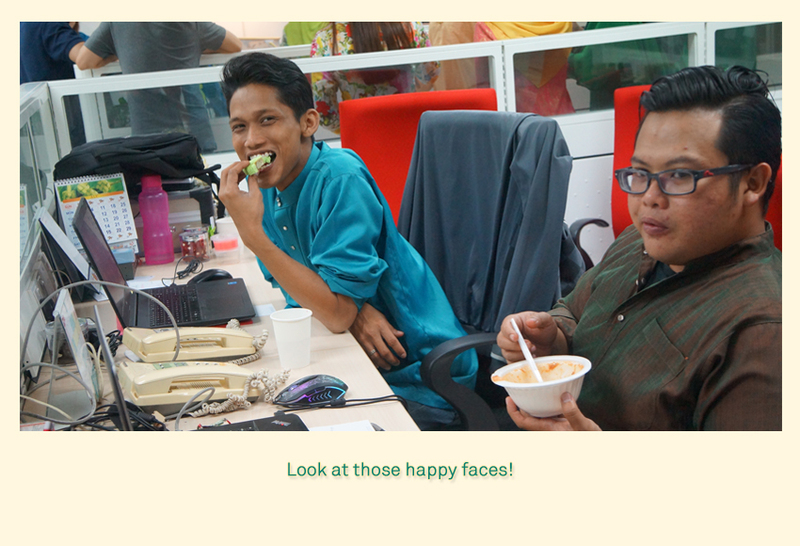 The month of Syawal fell on the 6th of July in Malaysia and to celebrate Eid Mubarak with all the staff of FingerTec/TimeTec regardless of race and religion, everybody came together with a little something for our Eid Pot Luck Party 2016 held on the 20th July 2016. 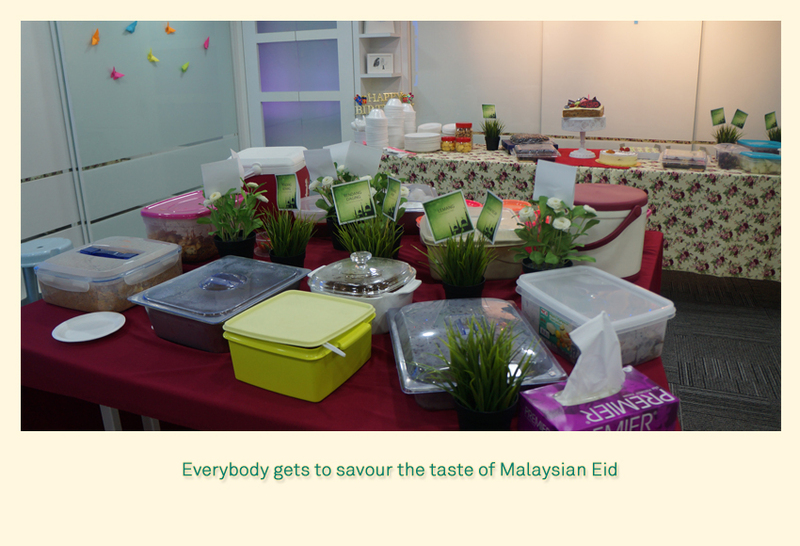 The food spread was amazing and we had a lot of fun! 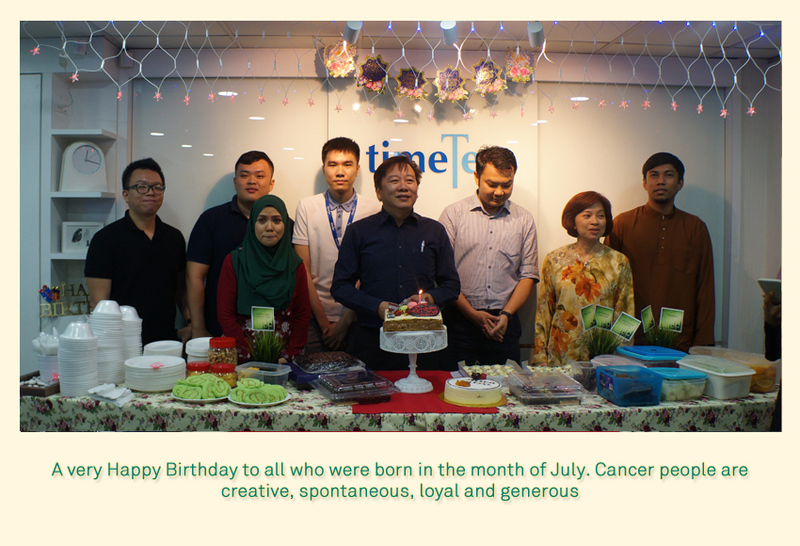 We wish all our clients to be blessed with good health, good life and prosperity.